Pretoria - Bulls midfielder Burger Odendaal returned to training on Monday after a successful rehabilitation phase on a meniscal knee injury which saw him miss the opening part of the Super Rugby season. Odendaal found a number of team-mates missing on Monday though, as Jan Serfontein (stiff hip flexor), Marcel van der Merwe (contusion)and Dean Greyling (neck) will only return to the training field on Tuesday and Roelof Smit (ankle) and Lappies Labuschagne (nasal fracture) only on Thursday. 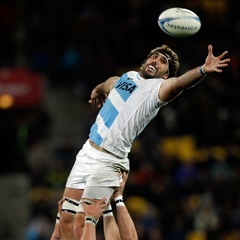 Amongst the longer term injuries, Jacques-Louis Potgieter (one week, hamstring), Flip van der Merwe (pectoral, April 6) and Akona Ndungane (hand, three weeks) are a week closer to returning to the fold. 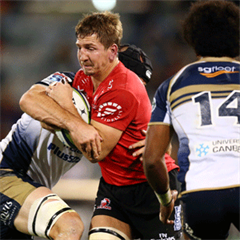 William Small-Smith (foot, 5-7 weeks), Pierre Schoeman (knee, July 15), Bandise Maku (pectoral, 31 July), Carlo Engelbrecht (ankle, 7 weeks), Werner Kruger (ankle, 7 weeks), Duncan Matthews (knee, August 31) remains on the long-term injury list. 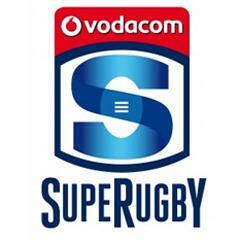 The Bulls host the Crusaders at Loftus Versfeld on Saturday (19:10 kick-off).